The Lung Love Run Walk Portland is coming up again, and I’m excited! Join us on Saturday, June 23rd, for the walk. Our goal this year is to have 30 team members, and to raise $2,500 for the Lung Cancer Alliance. As you are aware, I am passionate about this cause. I am still alive twelve years after I was first diagnosed with lung cancer, and that has only been possible because of lung cancer research. I have been on three treatments that didn’t even exist the first time I was diagnosed, something that is not possible without lung cancer research. But there are still huge holes in the options available. I have lost friends to this deadly disease, and the next treatment needed to keep me alive may not have been invented yet. We need the research funds now. Next Thursday, Genevieve and I will be going to Washington, DC for a lung cancer rally on Capitol Hill to raise awareness of the 433 people a day who die of lung cancer. That afternoon, we will have private appointments with Senator Ron Wyden, Senator Jeff Merkley’s staff, and Representative Suzanne Bonamici, where we will be pressing for lung cancer research funding. I was stunned to learn that the National Institutes of Health only spend 6% of their research dollars on lung cancer. Since lung cancer kills more people than the next three cancers(breast, ovarian, and prostate) combined, that is unconscionable. We borrowed our agenda from the Lung Cancer Alliance, and will return in July with that group for an organized lobbying trip to press the agenda again. I lobbied with this group two years ago, and it was an empowering experience, having influence on our government. So if you would like to join us on a beautiful June morning, under the shade of the trees in gorgeous Laurelhurst park, click here, and join team Live Lung and Prosper. 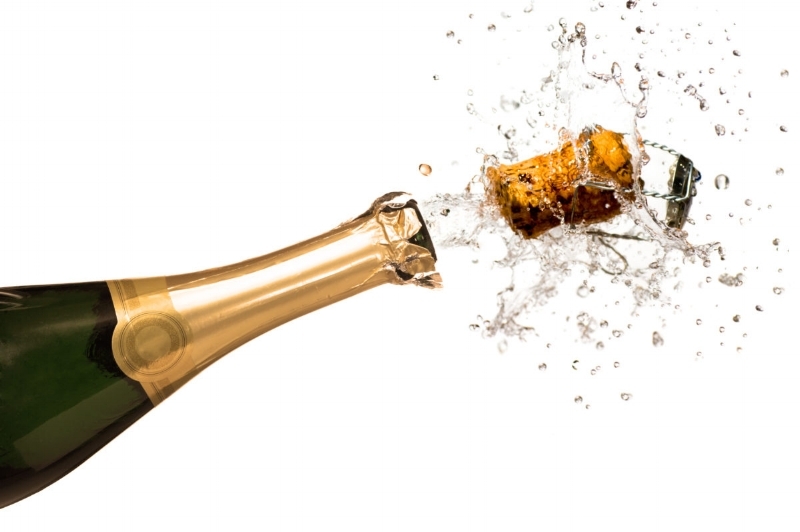 Thank you for your ongoing support in a million different ways. Genevieve and I had the opportunity to be interviewed last week for a local news broadcast. The interviewer, Tracy Barry of KGW, was terrific. This was originally going to be an interview as part of Lung Cancer Awareness Month, but had to be rescheduled twice for various reasons. Even though this is no longer November, Tracy got excited by the topic and wanted to do the interviews anyway. Thanks so much to Tracy for sticking with the story, and helping us get the word out. I believe the story will be broadcast this Friday, and I will let you know details when it has been confirmed. The primary focus of the story is my friend Dawn, so Tracy interviewed Dawn in her home before meeting up with us in a coffee shop. Dawn told me that Tracy might ask about any lung cancer advocacy work we were doing, so I should be prepared. While Genevieve and I waited in the Felida Coffee House for Tracy and Dawn to arrive, I put together a list of the different lung cancer advocacy activities I have done. The longer we waited, the more that list grew. She was right. I thought about how I had gotten involved with advocacy myself. When I went to my first LUNGevity HOPE Summit in Washington, D.C. two and a half years ago, it changed my world. Until then I had done a few things, but mostly I used the excuse that I already had enough on my plate, between working and dealing with lung cancer. But then I met 200 other survivors who were going through the same thing. I heard their stories, and could hardly believe all the stuff they were doing. A suburban housewife was traveling around Texas with her oncologist to make people aware of how many new treatment options were available, including the one that was extending her life. Matt, who has become a friend, started a resource with ratings of oncologists and lung cancer treatment centers. 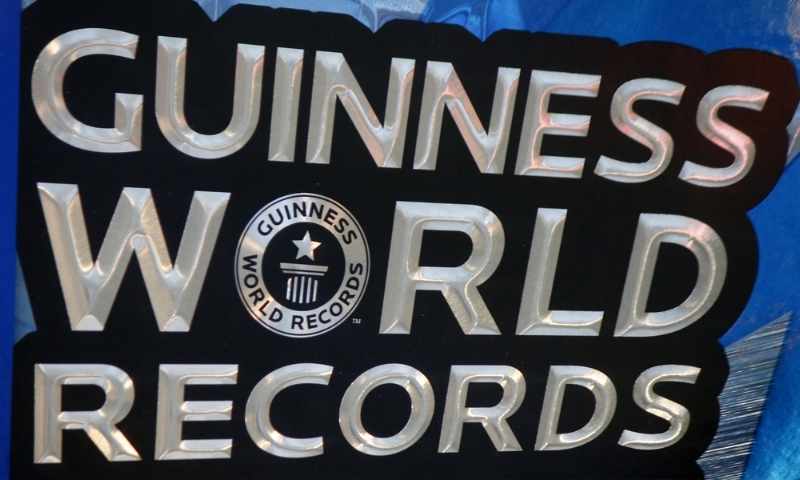 Several people were testifying before the US congress, and participating in the writing of new laws. I also met about a dozen other bloggers. I have never thought of myself as high-energy, but being around all these high-energy people, who were dealing with lung cancer just like me, inspired me to do more. So that is the reason I am sharing my list with you. I am hoping that my own list helps you realize that anyone can do more than they think they can. 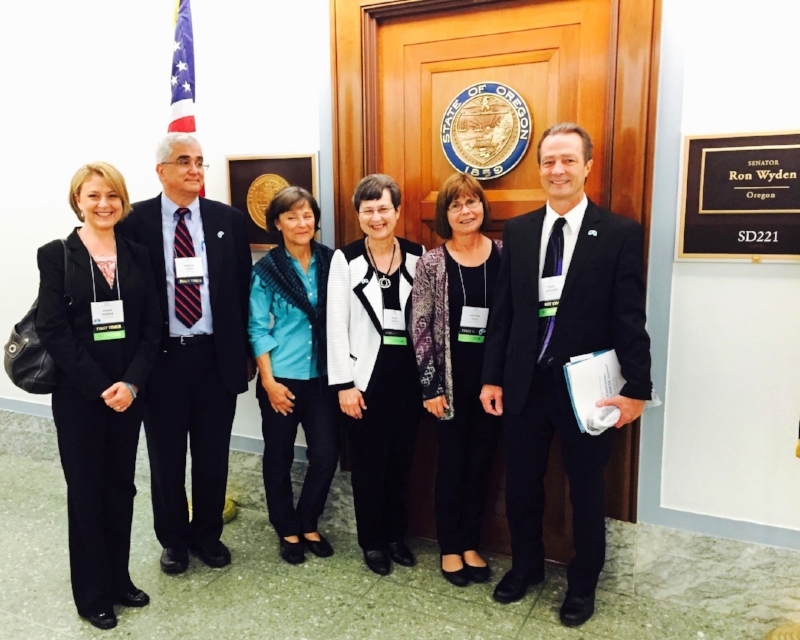 · Lobbied the US congress as part of the Lung Cancer Alliance. · Through ACSAN (American Cancer Society Cancer Action Network), testified before the Oregon Senate Healthcare Committee about an insurance bill that could impact people with lung cancer. · Chaired the planning committee for the Lung Force Expo (American Lung Association), and planned the 2016 lung cancer conference in Portland. I also MC’d that event, led a session on Being Your Own Advocate, and organized another session and recruited the participants for a caregiver panel discussion. * Member of LUNGevity's Patient FoRCe External Advisory Committee, a collaboration of survivors, clinicians, industry partners and advocacy organizations with a goal of amplifying the voice of survivors through research. · Planning committee member for the 2017 Lung Love Run/Walk in Portland. We are now working on the 2018 event. · National speaking engagements to share my story. · Guest on the Portland Today show for Lung Cancer Awareness Month in November 2016. 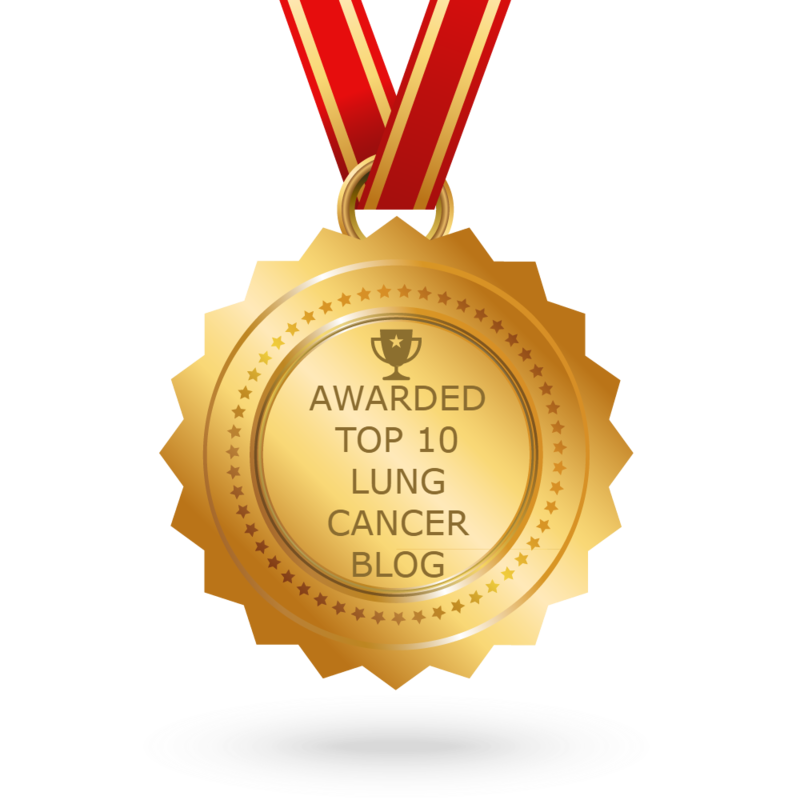 · Guest writer for the blogs at two national lung cancer organizations, LUNGevity and Lung Cancer Alliance. · Subject of two articles for national cancer magazines. · Radio spot to promote the Lung Love Run Walk in 2017. · Committee member to review the protocols for a new lung cancer clinical trial, and suggested improvements to the design. · One of the twelve role models featured at the LVNG With Lung Cancer website https://www.lvng.com/, and my photos and quotes were the first to be used for their Facebook presence (160,000 followers!). 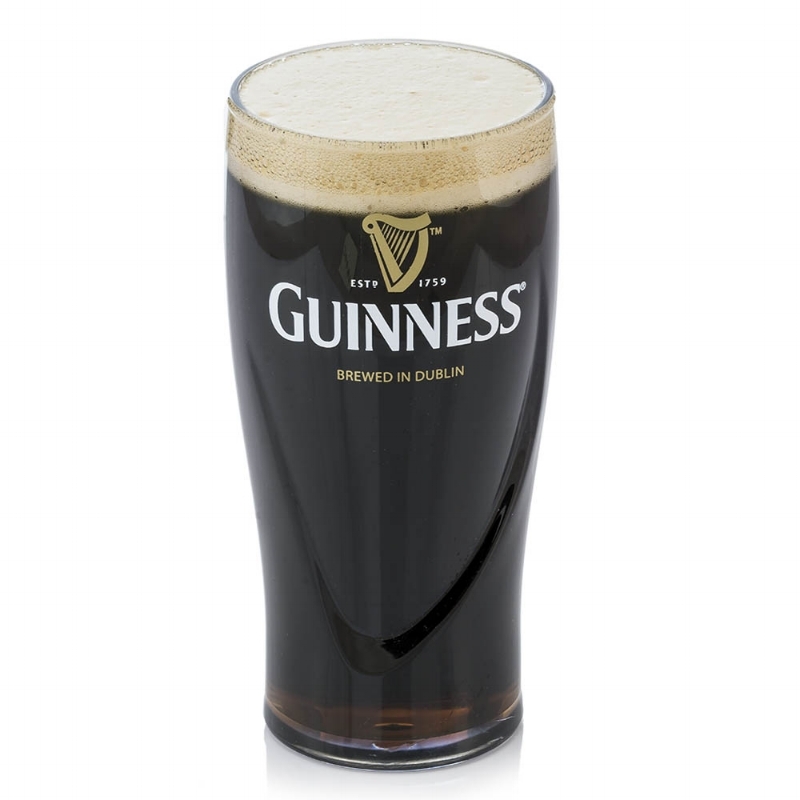 · Participated in several focus groups. · Represented Lung Cancer Alliance at a lung cancer screening event held at Providence St Vincent this November. 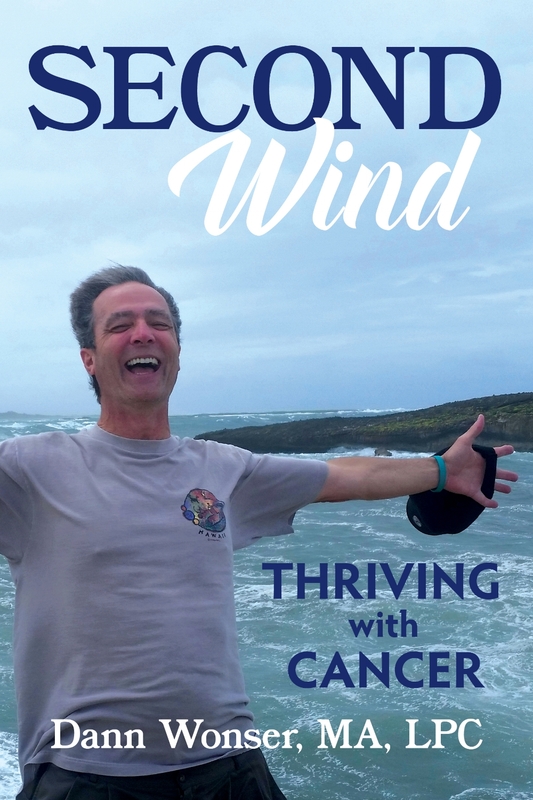 · Wrote a book about thriving with lung cancer. The book will be coming out early next year! Now that you know what inspired me, and what it inspired me to do, my hope is that you will be inspired, too. Regardless of whether it is related to lung cancer, we all have something to contribute. I can almost sense a New Year’s resolution coming on. Wishing you joy through the holidays.